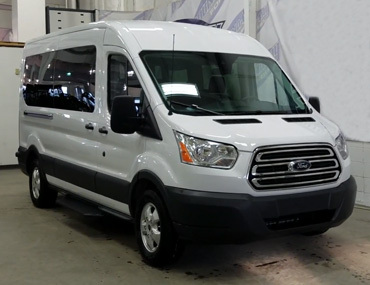 Rent a van in San Diego with Ford Van Rentals. 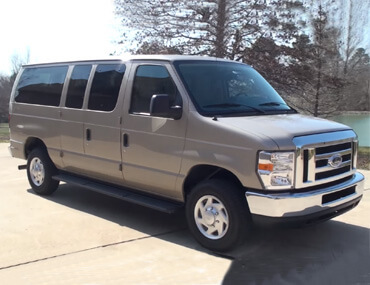 For over a decade we have been renting our fleet of passenger vans and mini shuttle buses to small groups of travelers so they may drive all throughout the United States and even Mexico. 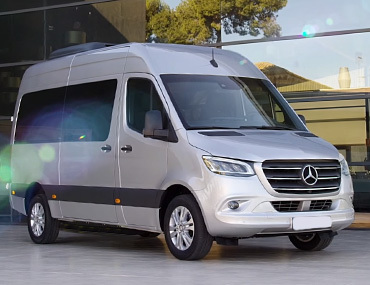 We also supply cargo vans for businesses, which are perfect for delivering goods, cargo or help with the the cross country move. 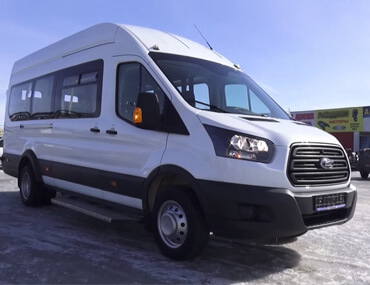 Our 15 -seater passenger vans rentals with trailer hitches are perfect for all types of travelling groups including bands with large luggage space needs, sports teams, Boy Scout troops and extended family gatherings. 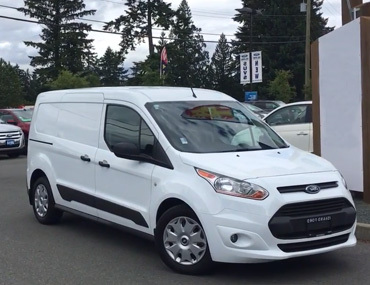 Towing a small trailer allows you to cart even more equipment should you need space beyond what the large vans, like the Ford E350 Econoline, can provide. Optional TV entertainment in Ford Econoline Club Wagon vans. 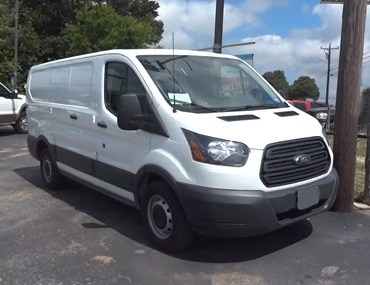 The Ford E350 is the largest passenger van in our fleet. An automatic engine and superb handling makes driving this vehicle a breeze. A very good experience! Booking online was easy, collection was straight forward, and returning the van was quick. Thank you! This is the third time this year that I have rented from Ford Van Rentals and the vans were both virtually brand new. Very kind and helpful staff. Thank you! Extremely professional staff. Great Service! This was my first ever Ford Van Rentals experience, Awesome! I was really impressed with your staff at San Diego. Thank you! 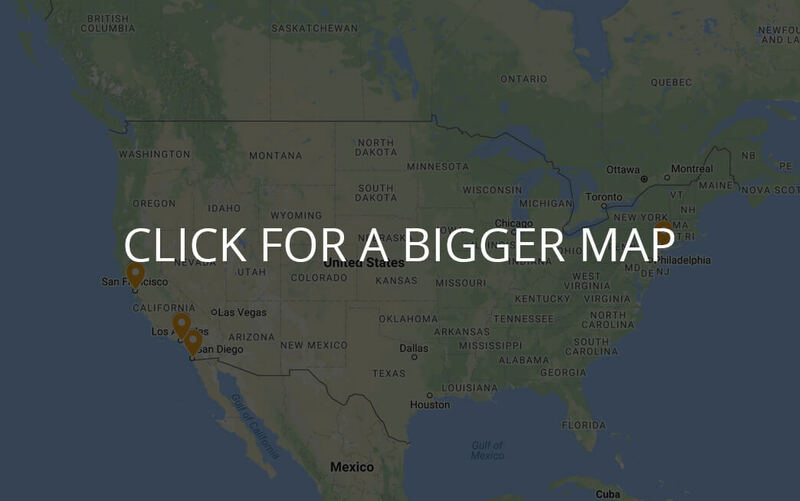 Join Us and Save on Van Rentals! 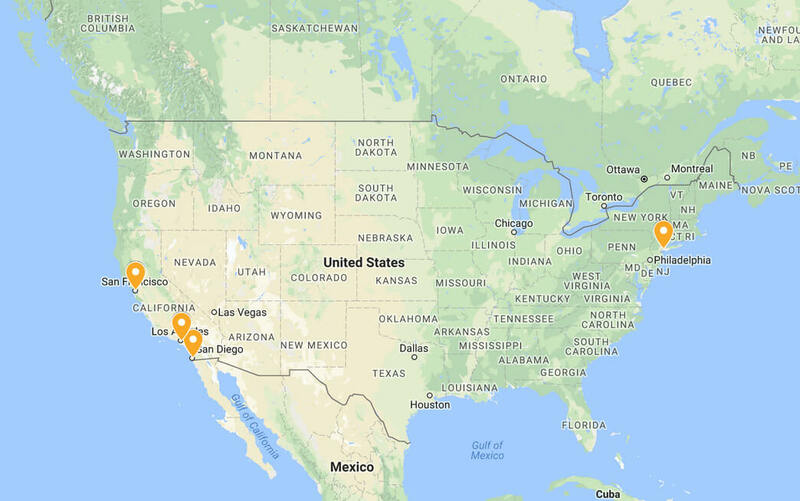 Our main Ford Van rental hubs are located in San Diego and Los Angeles. 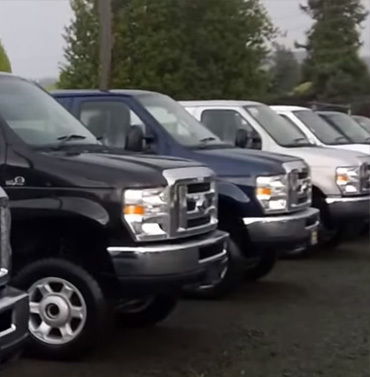 There you can rent late model Passenger and Cargo Ford Vans. We also have nationwide deliveries and door-to-door service. 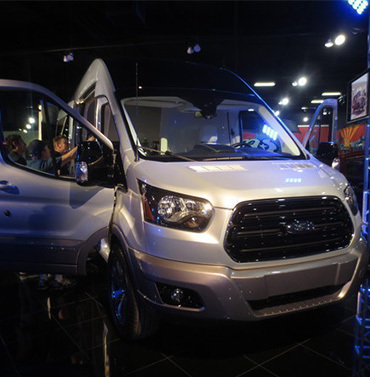 Out of state van rentals are also allowed with Ford Van Rentals. 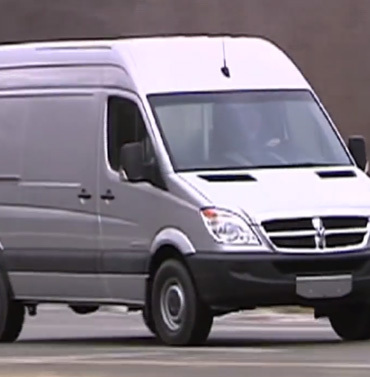 Our vans are easy and fun to drive!